Calcium Chloride( as known as Dihydrate Calcium Chloride Powder 74%, White Powder 77% Calcium Chloride and Calcium Chloride Powder Dihydrate) is used as a refrigerant, antifreeze and extinguishing agent, used for melting ice and melting snow, making Anhydrous Calcium Chloride, flame retardant of cotton fabric, and condensate for rubber production. It can accelerate the hardening of concrete and increase the cold tolerance of building mortar. It also serves as the fog agent and dust collector for the port. 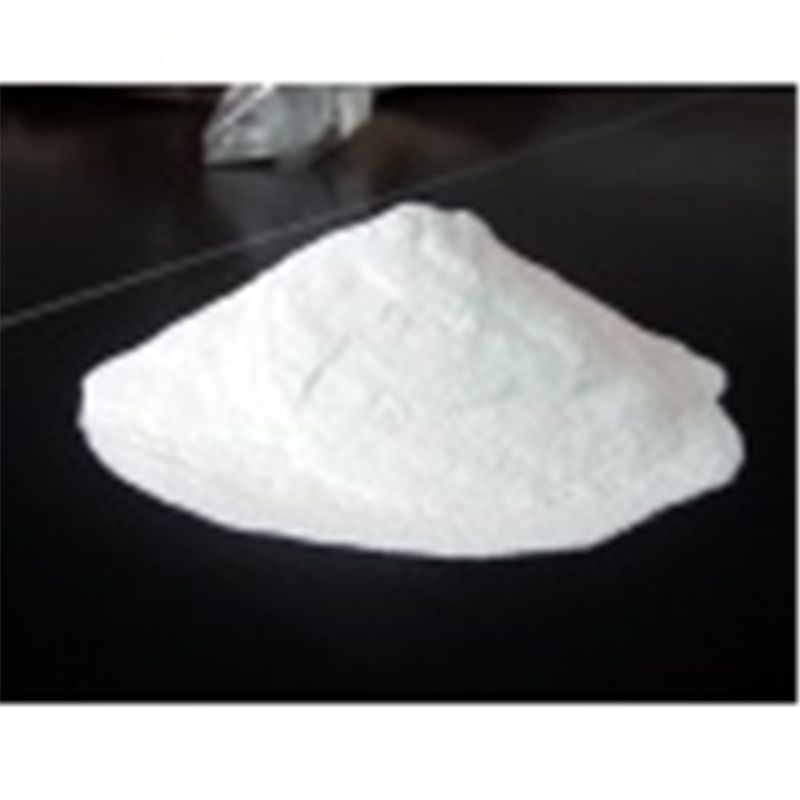 Looking for ideal Dihydrate Calcium Chloride Powder 74% Manufacturer & supplier ? We have a wide selection at great prices to help you get creative. 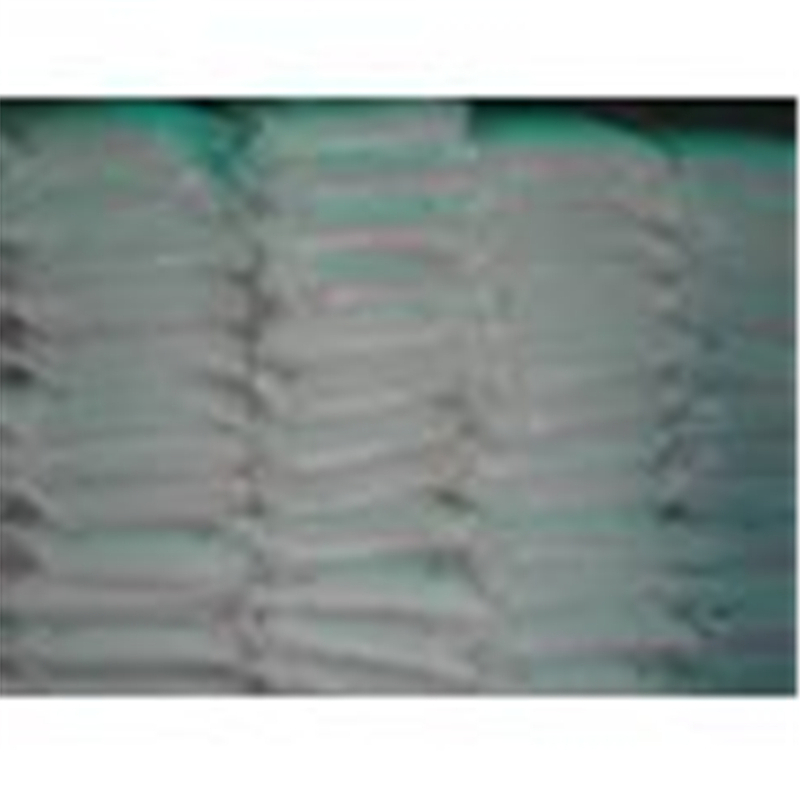 All the White Powder 77% Calcium Chloride are quality guaranteed. 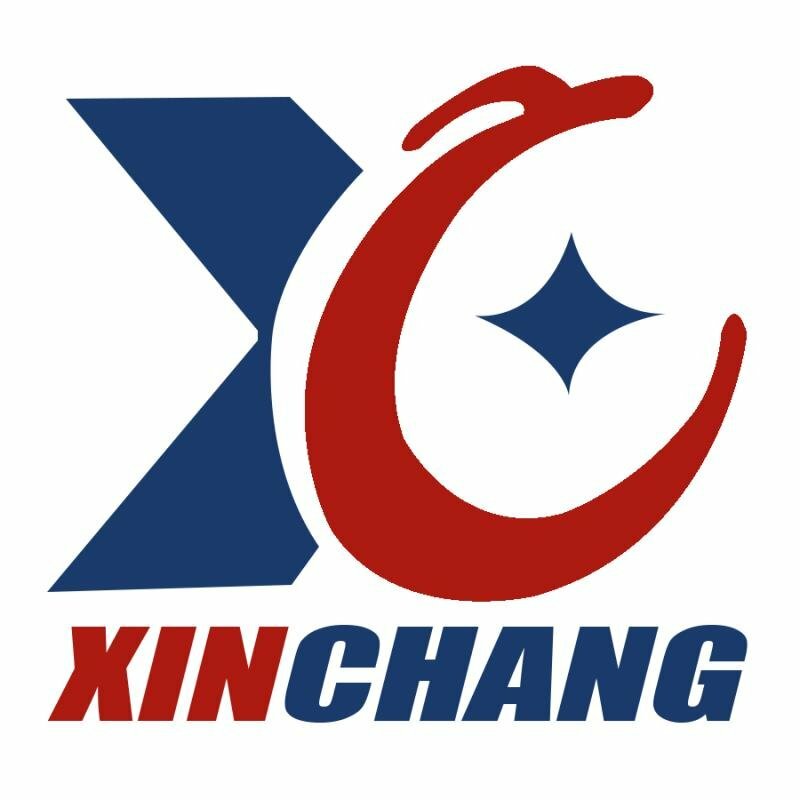 We are China Origin Factory of Calcium Chloride Powder Dihydrate. If you have any question, please feel free to contact us.